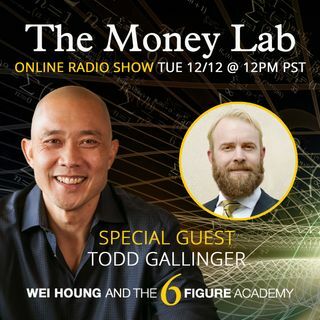 Episode 41 - "How Legal Conflict Can Choke Money Flow" with guest Todd E. Gallinger, Esq. In this episode we address an often skirted simply because it can often associated with painful memories and experiences. That being it's a necessary and critical component to making sure your money flow as an entrepreneur remains uninterrupted by outward forces.